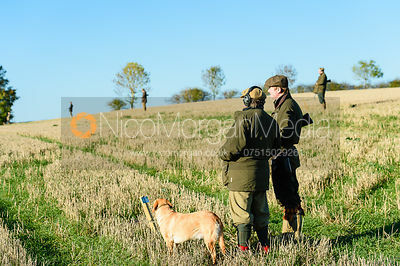 Game and clay shooting images - assorted shoots over a number of years. 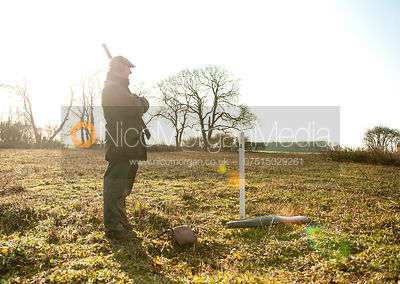 Some of these days are publicly viewable, other have been kept private on request. 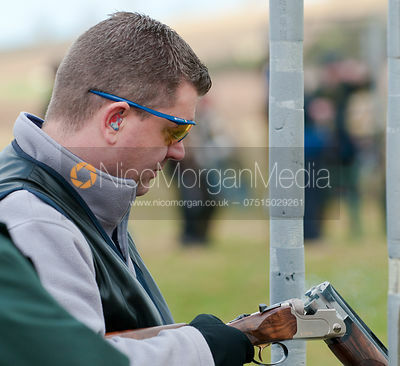 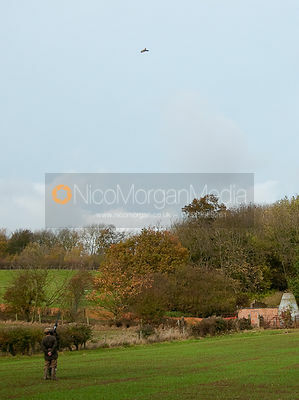 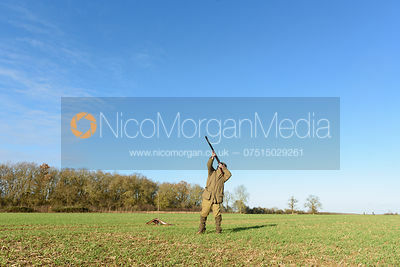 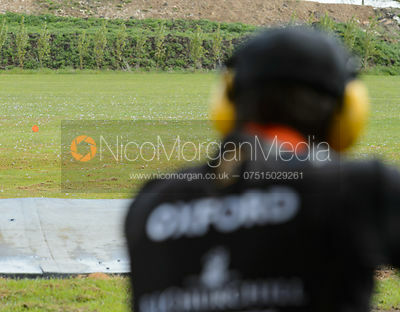 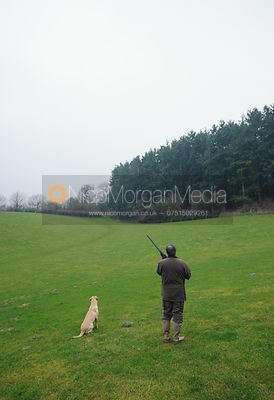 For stock images of shooting please try here: game shooting stock images.